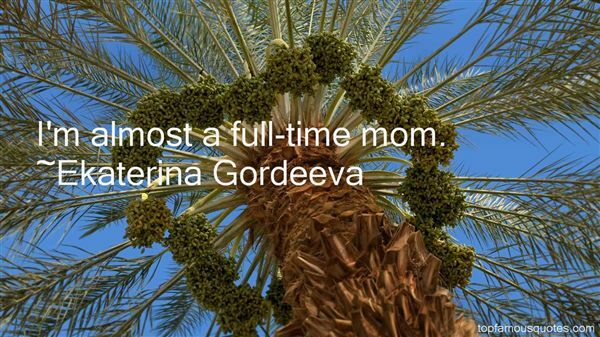 Reading and share top 5 Ekaterina Gordeeva famous quotes and sayings. 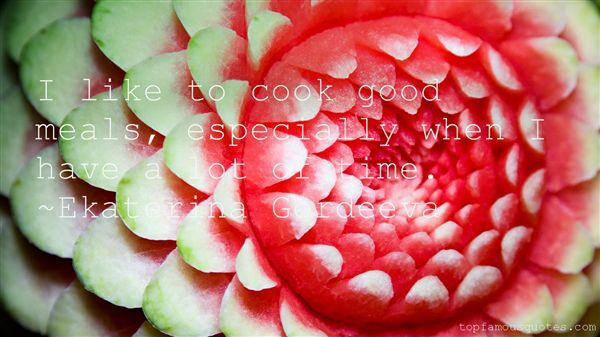 Browse top 5 most favorite famous quotes and sayings by Ekaterina Gordeeva. Joy to hearts which have suffered long is like the dew on the ground after a long drought; both the heart and the ground absorb that beneficent moisture falling on them, and nothing is outwardly apparant."